My two older girls have actually read the entire set of Tintin books (minus Tintin in the Congo, which is currently not really accessible where racism and some other issues are a little too much to try to discuss at this point). 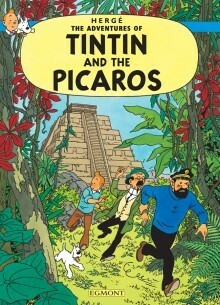 My husband had these books as a child, and their entry into the world of Tintin began with his childhood copy of this book, which subsequently spurred on our now 7-year-old to become a voracious reader. 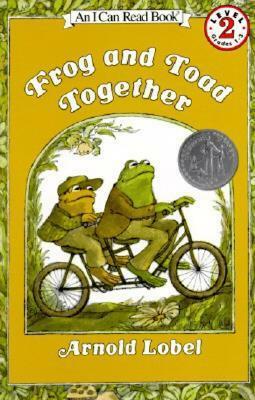 We love all the Frog and Toad series, but this collection (“A List,” “In the Garden,” “Cookies,” “Dragons and Giants,” and “The Dream”) takes the cake. (Or in this case, the cookie!). 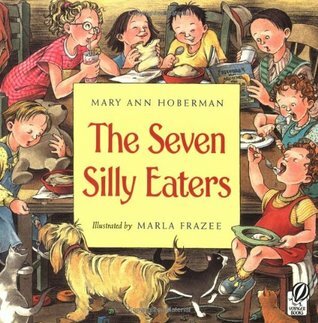 This is definitely one of my favorite easy books to read aloud. 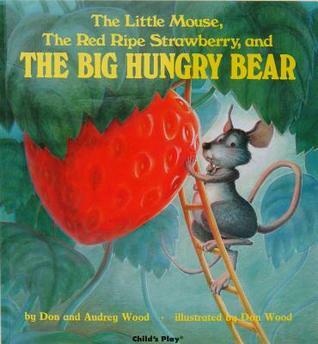 I remember reading this book as a child, and was thrilled to find a used copy for our children. 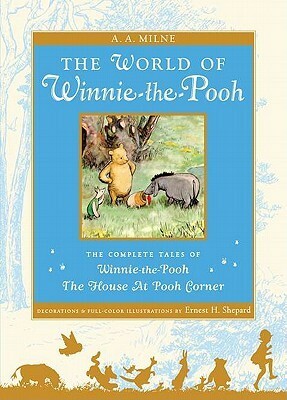 We all love it, especially during the younger ages, but it’s a frequently quoted book for everyone. 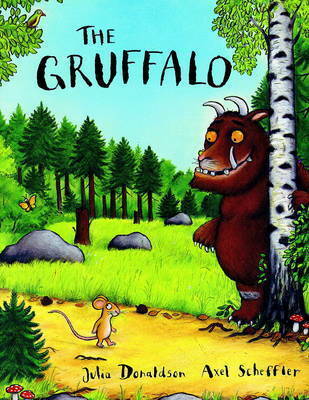 I never really understood the appeal of this book prior to having kids, but Justus really loved it the first time he read it, and loves to look at the pictures, especially. A friend gave us this book a few years back, and we absolutely love it. 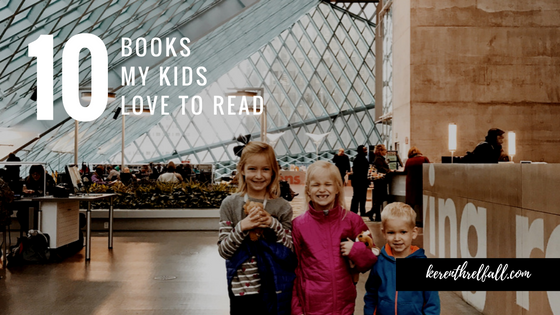 The adults love to read it because we can relate with the growing parental exhaustion. And our kids love the rhythmic verse and beautiful illustrations. Definitely a winner! Our 2-year-old is really into this book right now, which we picked up from the library. 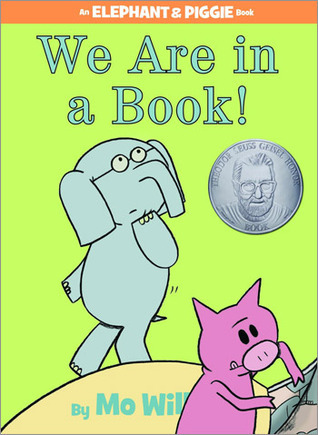 We love pretty much all of the Elephant and Piggie books by Mo Willems, and they each have a fun flair to them. 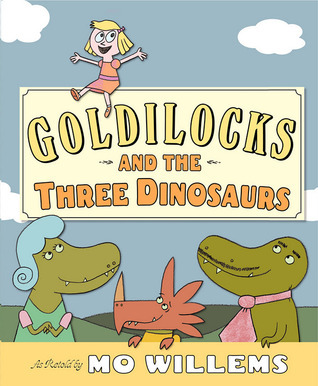 This is one of those books that is really fun to read as a parent, but is also funny for kids. A classic, of course, which typically ends in uproarious laughter. 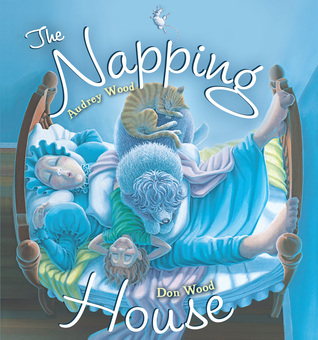 We have this in board-book edition, and love the funny rhyme and style of the illustrations. What are your favorites? For you? For your kids? Thanks, Keren! We’ve read several of these, but will check CLT’s library system for the others. Have you stumbled across “Give your Child the World: Raising Globally Minded Kids One Book at a Time” by Jamie C. Martin? 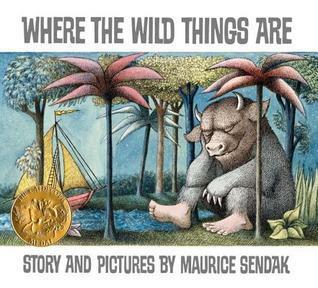 Amazing resource with hundreds of book titled listed by kids’ age range and continent.